The integration of the WEDM, sinker EDM, CNC milling machine, high speed milling machine and CMM requires extensive planning and forethought, but the end results can be quite profitable. This is not the time for short-term thinking, as automated tool making requires considerable commitment of time, money and materials. Time spent preparing, studying, consulting, attending tool shows, and planning will make all the difference. It is also always easier to stay with one company, if possible, for obvious integration reasons. 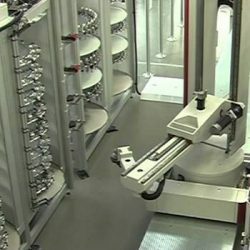 A machine tool company, such as Makino or Charmilles-Agie, has the technology in place to enable a die, mould or precision metal stamping operation to set up and run very efficient work cells. These cells are highly efficient and flexible in response to the demands of the work flow. For example: Makino offers the V33i vertical machining center, which is able to use high speed machining to produce nearly finished cores and cavities from the hardest of tool steels, such as S-7, D-2, H-13 and 420 SS. Machines such as these help reduce the amount work done by the electrical discharge machines, which is often a bottleneck in production. Connect this VMC with the EDGE3 Sinker EDM, the DUO 43 WEDM and the V22 Graphite VMC, and you have a very impressive work cell. The Flexible Makino Track Pallet Magazine (TPM) is a pallet changer that can be used to move the workpiece from machine to machine. Similarly, Charmilles-Agie offers the Form 1000 Die Sinker EDM, the Form 3000HP high speed milling machine, and the FI 250 TW wire EDM machine. 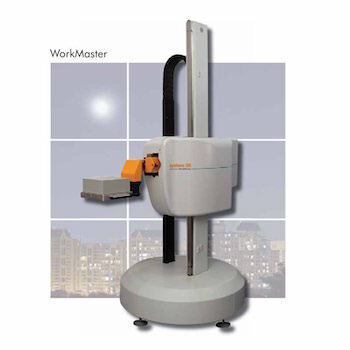 You can use the System 3R WorkPartner automated pallet changer to move the workpiece from machine to machine. 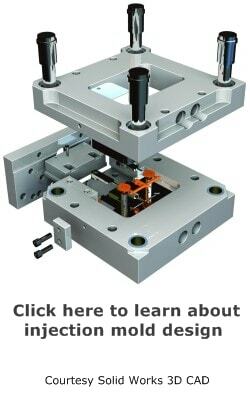 These highly developed systems are in daily use in many mold making and tool-and-die shops around the world and can be customized to fit almost any configuration. Both Makino and Charmilles-Agie (as well as Sodick and Mitsubishi) have automatic tool changers that come standard on their machine tools. System 3R and Erowa are the preferred precision tooling suppliers, however Hirschmann is also a contender. These tool changers can accept various types of tools, depending on the application. The Makino V22 high speed milling center features an HSK-E32 spindle interface with a standard 30-tool automatic tool changer with a larger 60-tool changer option. The Mikron HSM 400, which is part of Charmilles-Agie, accepts an HSK-E32 spindle interface and can handle up to 68 tools. The advanced technology built into this and other HSM is constantly evolving to meet the demands of industry. The high precision tool changers are also extremely fast, so fast it is almost scary to watch. The tool flies out of the spindle, air is blasted to clean the opening and next thing you know, a new cutting tool is in place and the rapid travel zips it into position. This all happens in seconds. 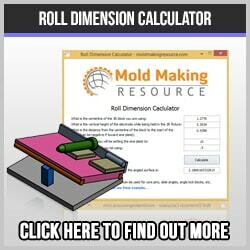 Die and mould making will never be the same. Even small shops, with under 20 employees can make use of this technology. With proper planning, a good work load, and a willingness to adapt to the needs of the marketplace, companies can and do succeed at integrating these machines in a work cell.